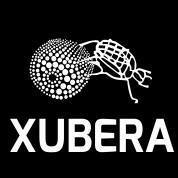 Xubera Institute for Research and Development, The Brenthurst Foundation and Pan MacMillan South Africa wishes to extend the invitation to the academics, researchers, political analysts, political party representatives, civil society movements, business community and the patriotic Africans to a book launch. 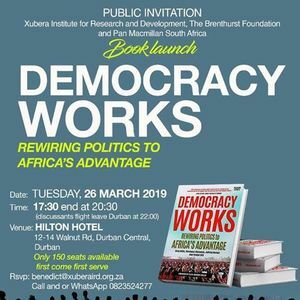 The book is to be launched is titled - Democracy Works: Rewiring Politics to Africa's Advantage. It is a product of Greg Mills, Olusegun Obasanjo, Jeffrey Herbst, and Tendai Biti. The foreword by Ellen Johnson Sirleaf. The book launch is to held on Tuesday the 26 of March 2019, at Hilton Hotel, 12-16 Walnut Road, Durban Central, Durban, starting at 17:00 finishing at 20:30. 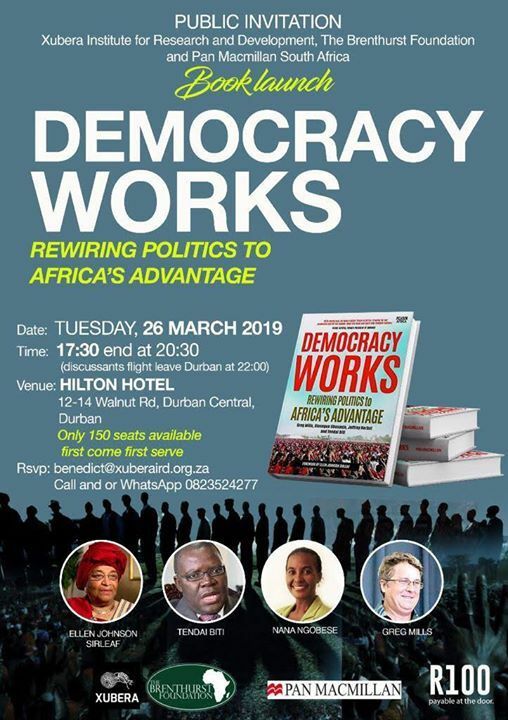 The discussants are scheduled to leave Durban at 21:30. The contribution is R100 payable at the door.